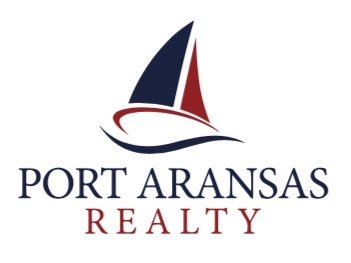 PORT ARANSAS, Texas - February 12, 2019 – The Corpus Christi Association of REALTORS® (CCAR) January analysis for the Port Aransas real estate market shows an increase of almost $40k in the median price over the previous month and an even larger increase when compared to January 2018. 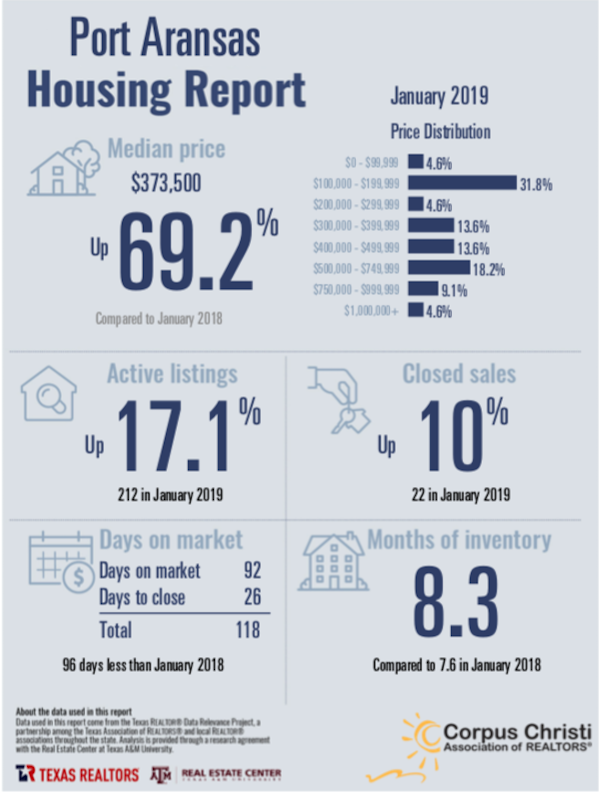 As is typical, inventory increased at the start of the year. Sales activity is increasing as we approach our busy season.